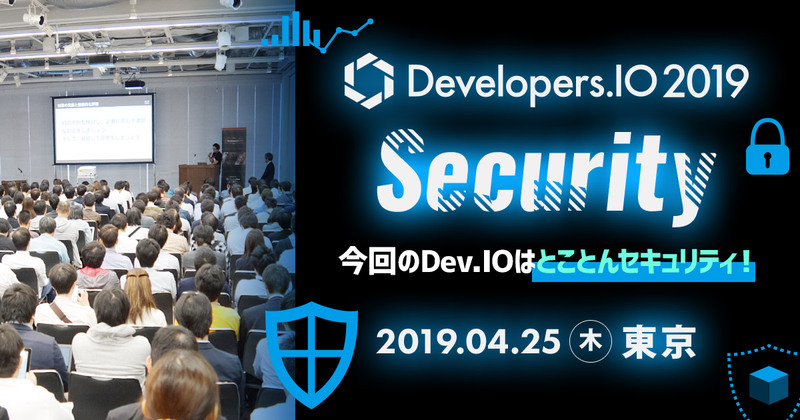 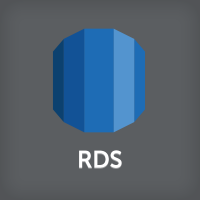 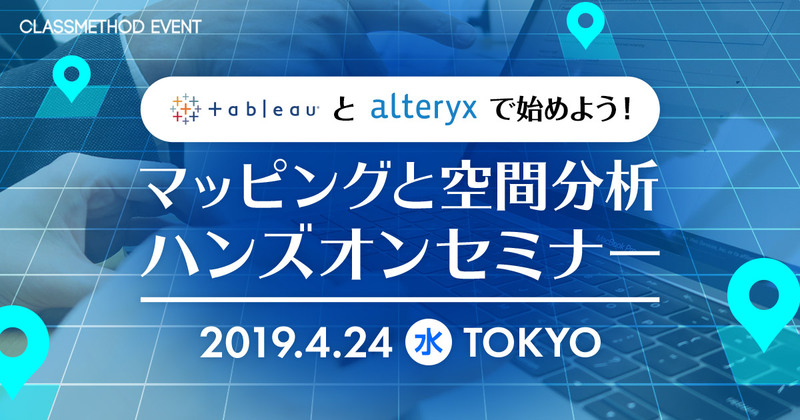 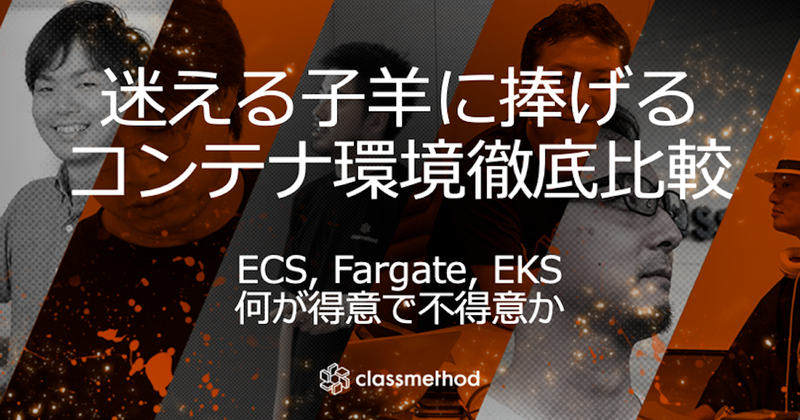 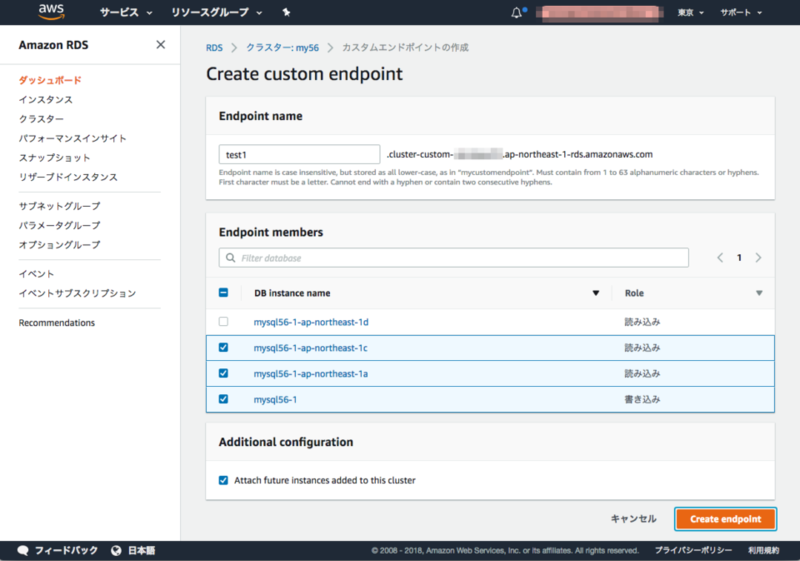 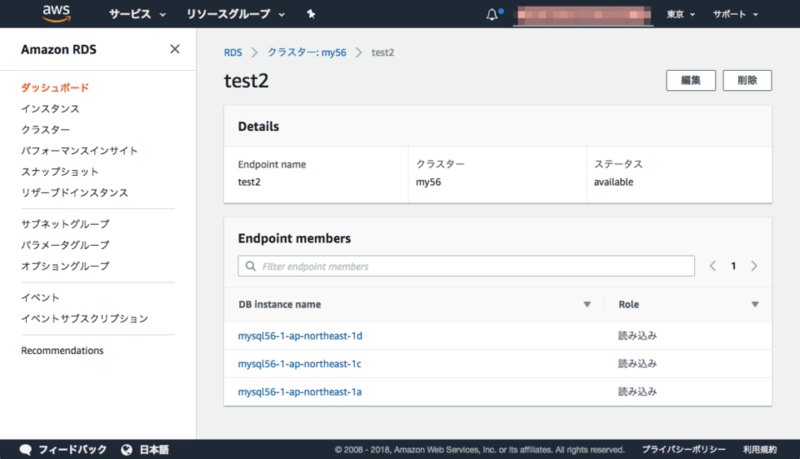 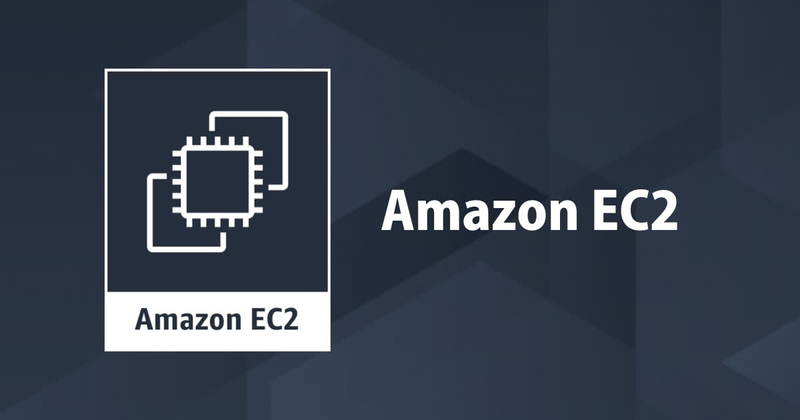 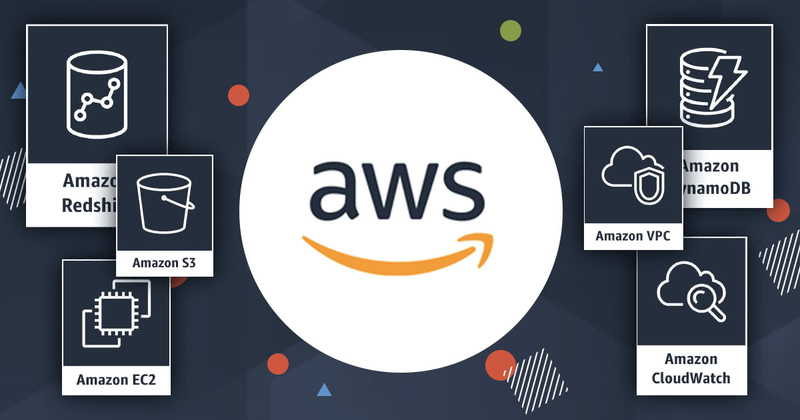 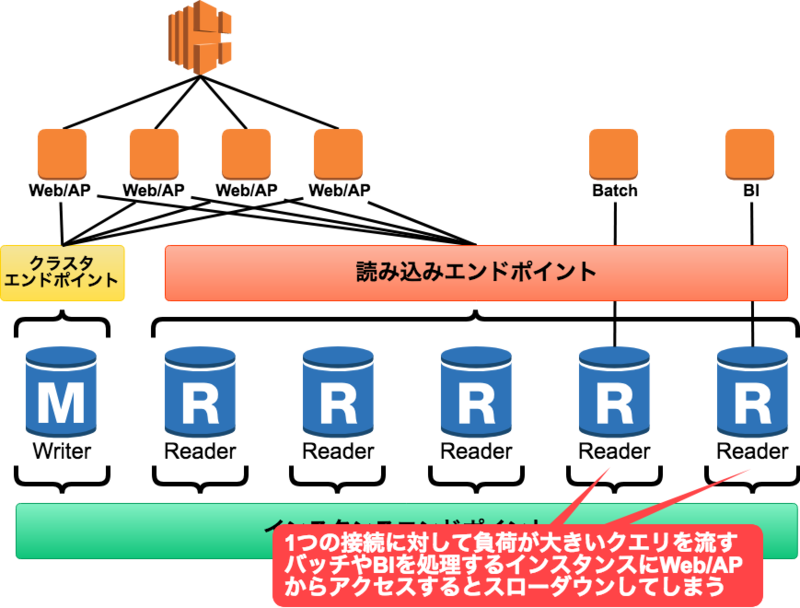 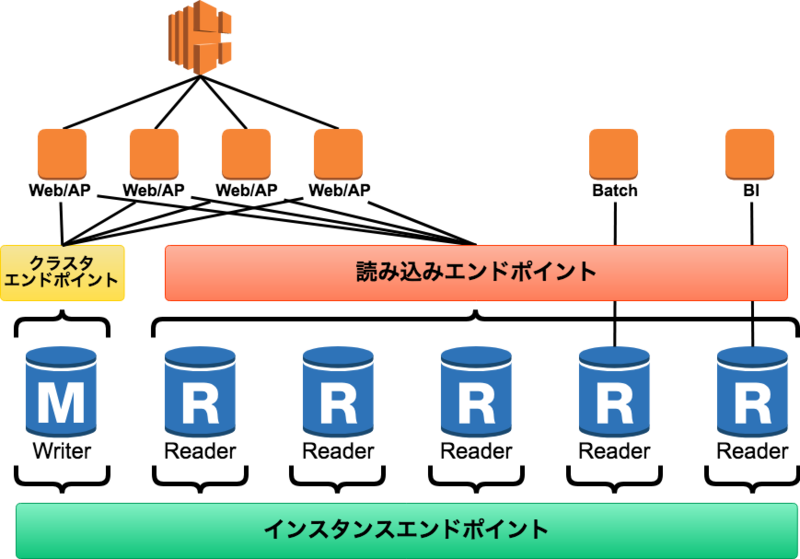 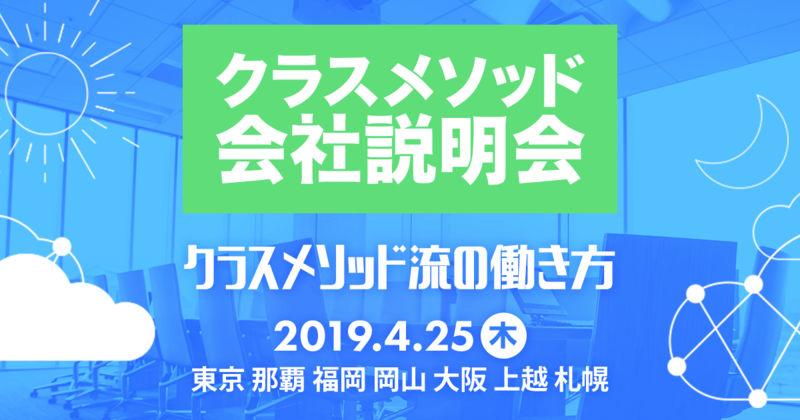 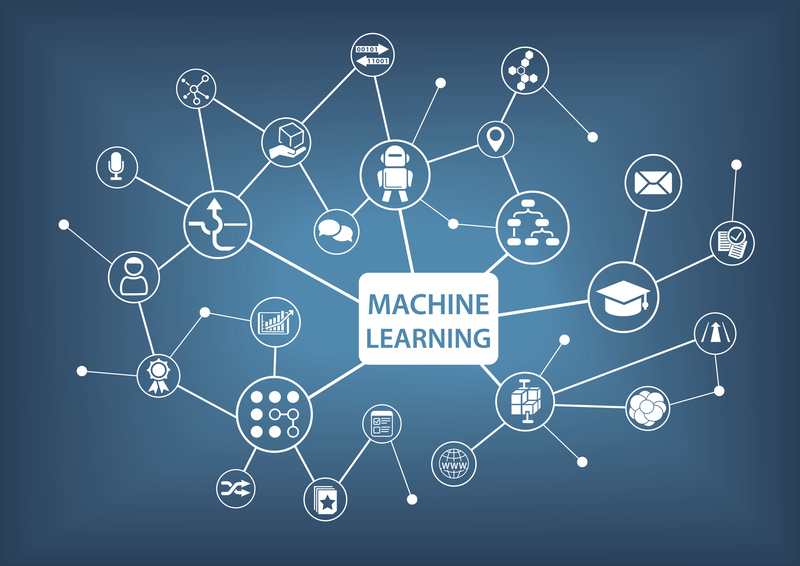 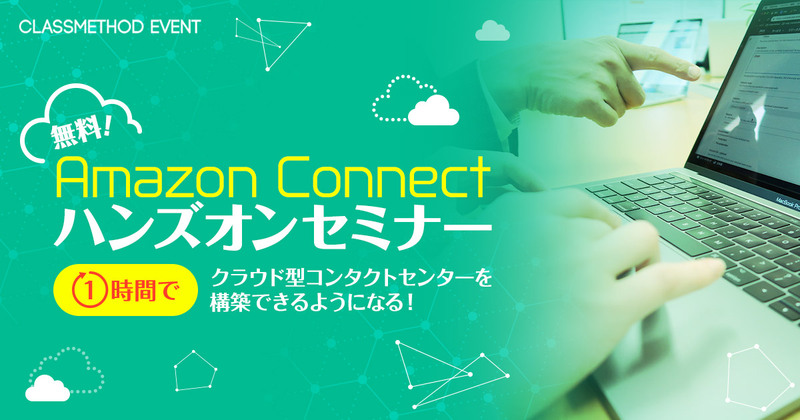 test1.cluster-custom-a1b2c3d4e5f6.ap-northeast-1.rds.amazonaws.com. 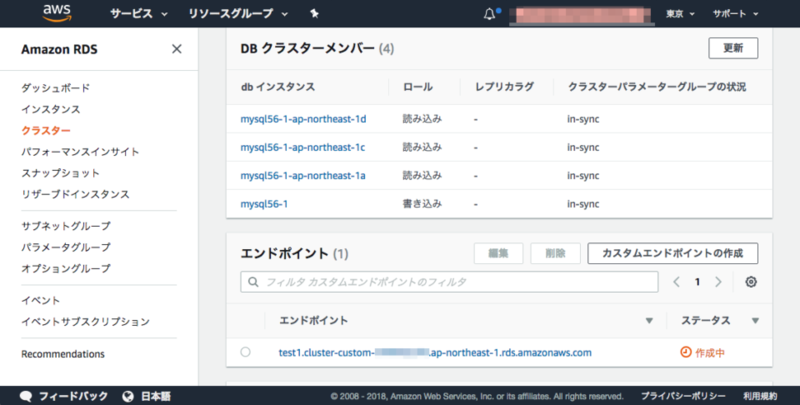 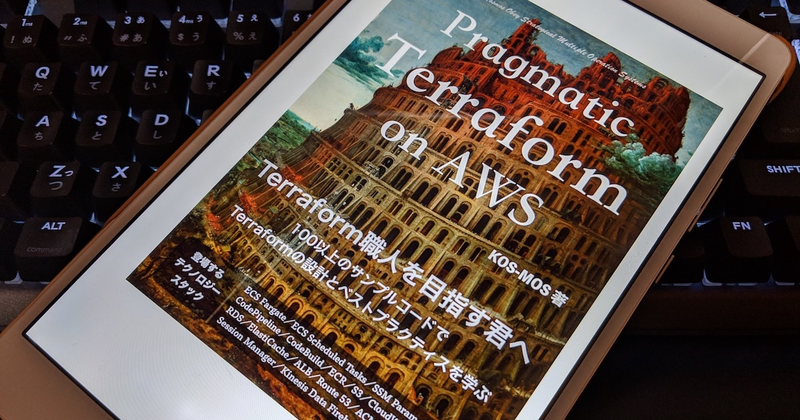 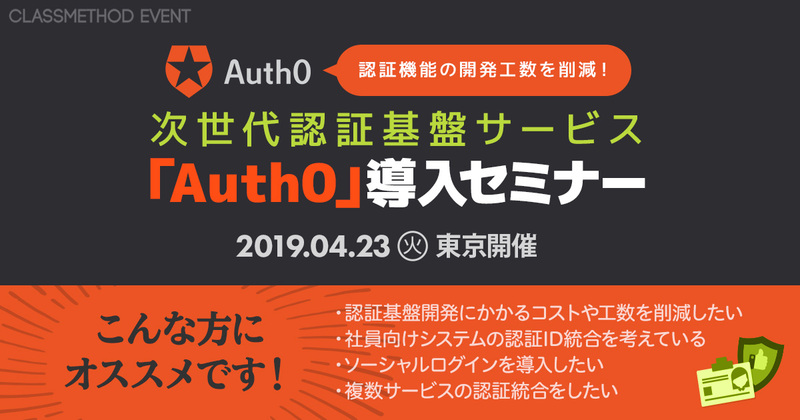 1 IN CNAME mysql56-1.a1b2c3d4e5f6.ap-northeast-1.rds.amazonaws.com. 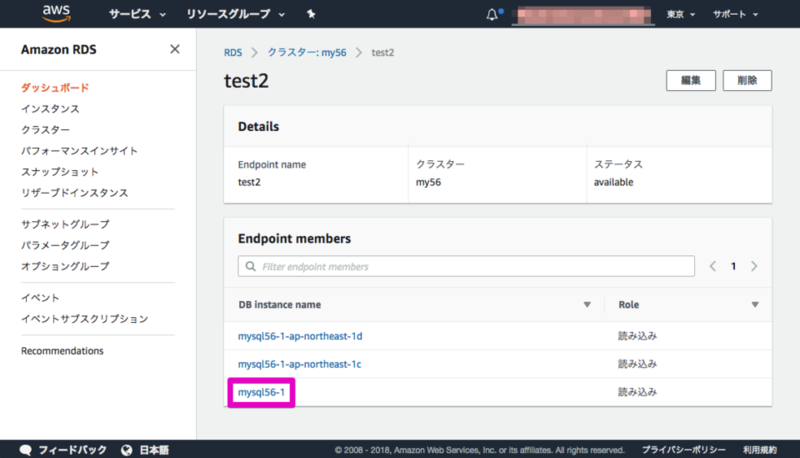 test1.cluster-custom-a1b2c3d4e5f6.ap-northeast-1.rds.amazonaws.com. 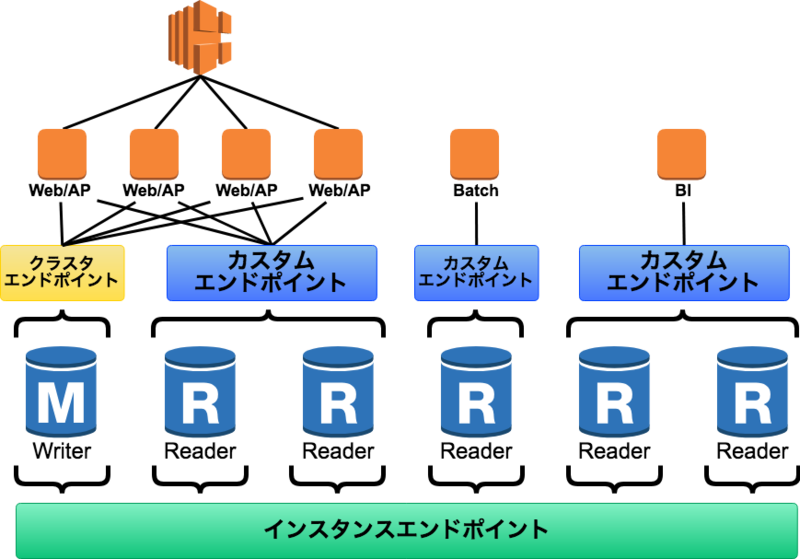 1 IN CNAME mysql56-1-ap-northeast-1c.a1b2c3d4e5f6.ap-northeast-1.rds.amazonaws.com. 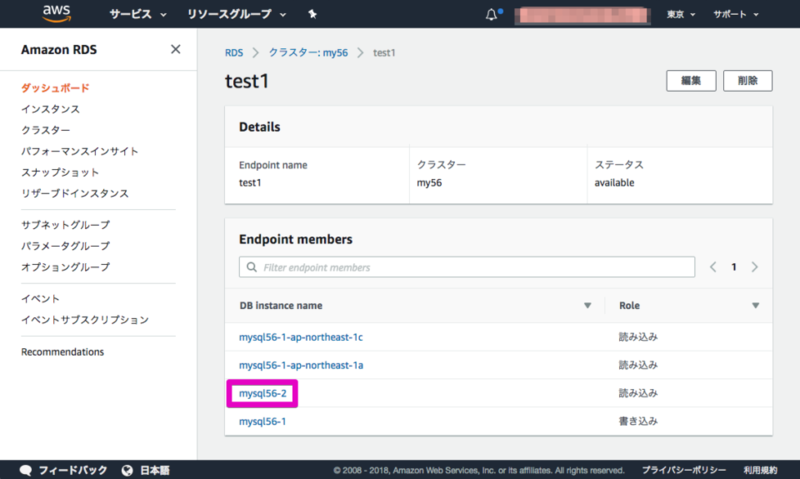 test1.cluster-custom-a1b2c3d4e5f6.ap-northeast-1.rds.amazonaws.com. 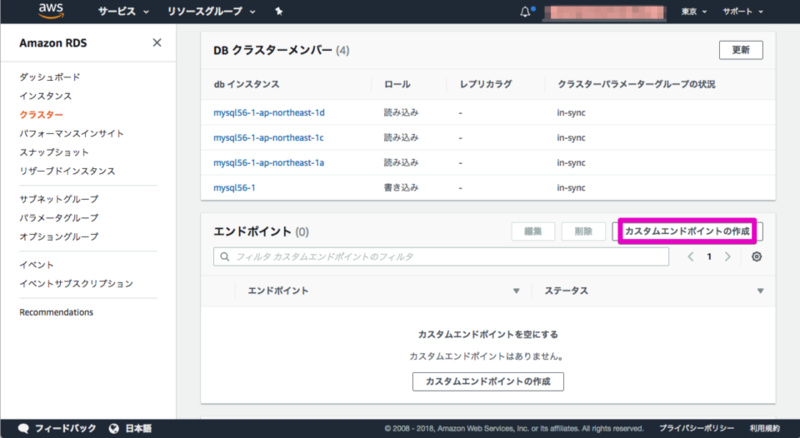 1 IN CNAME mysql56-1-ap-northeast-1a.a1b2c3d4e5f6.ap-northeast-1.rds.amazonaws.com.